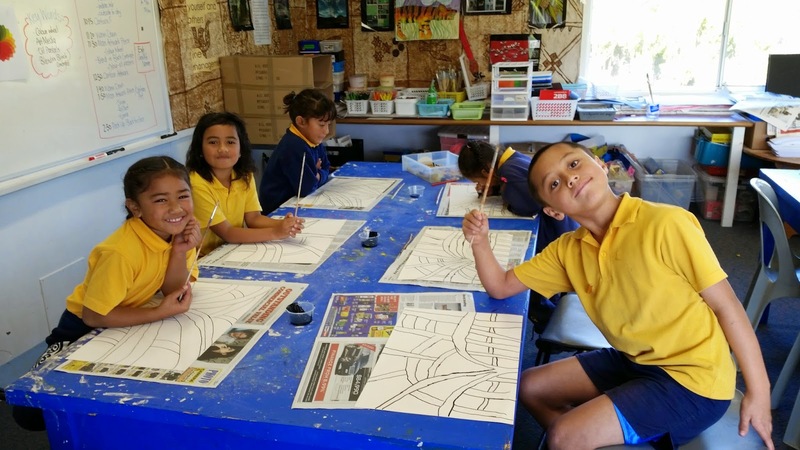 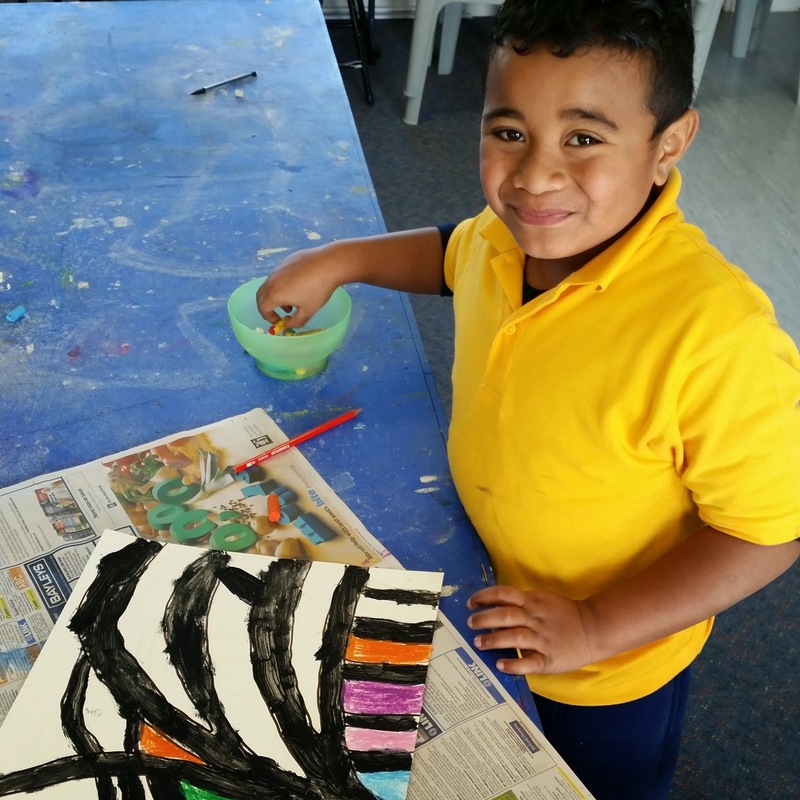 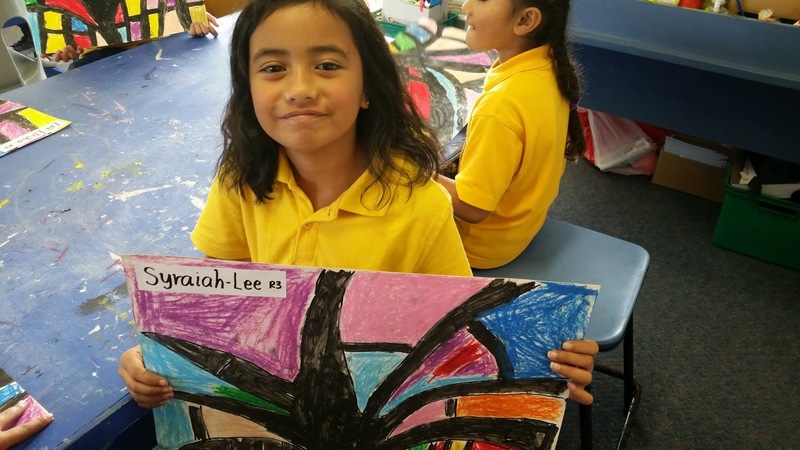 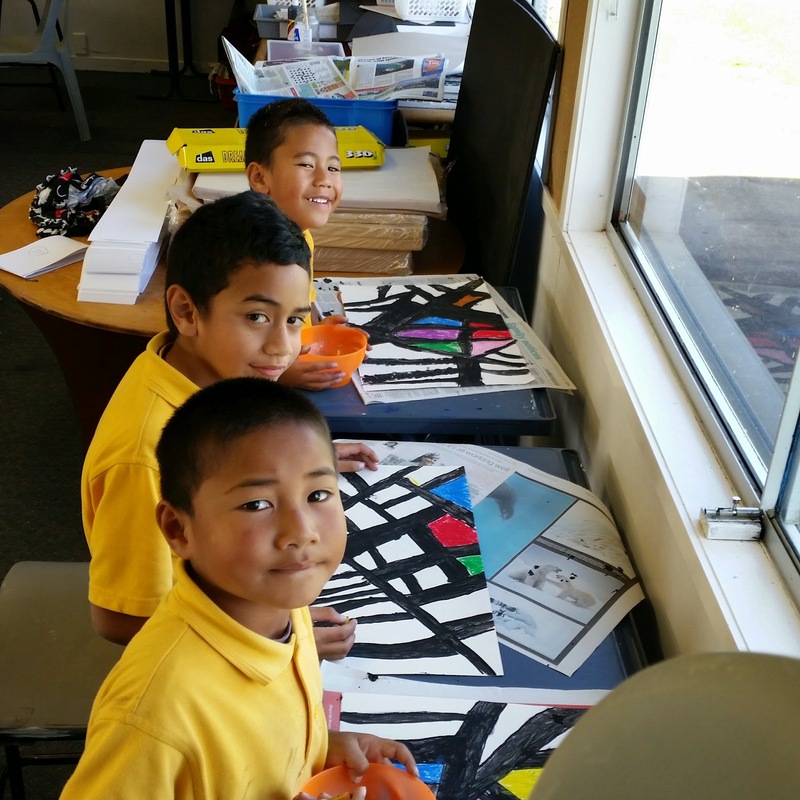 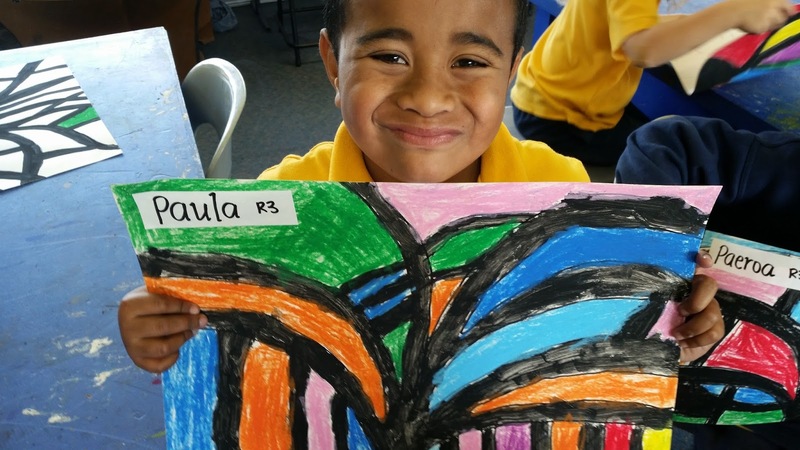 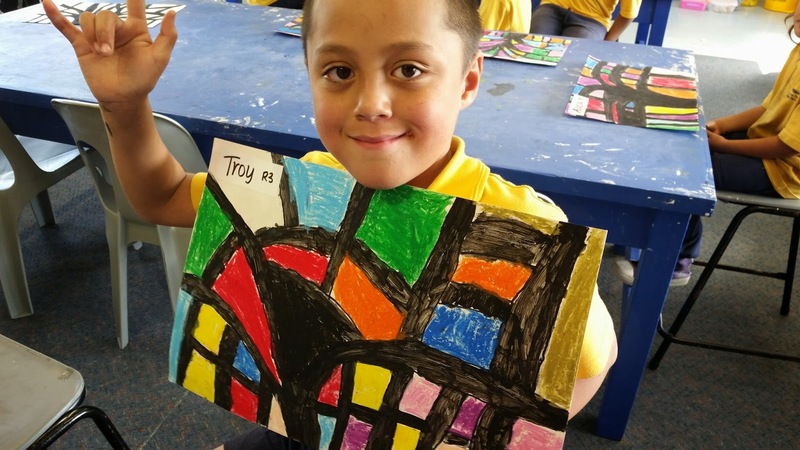 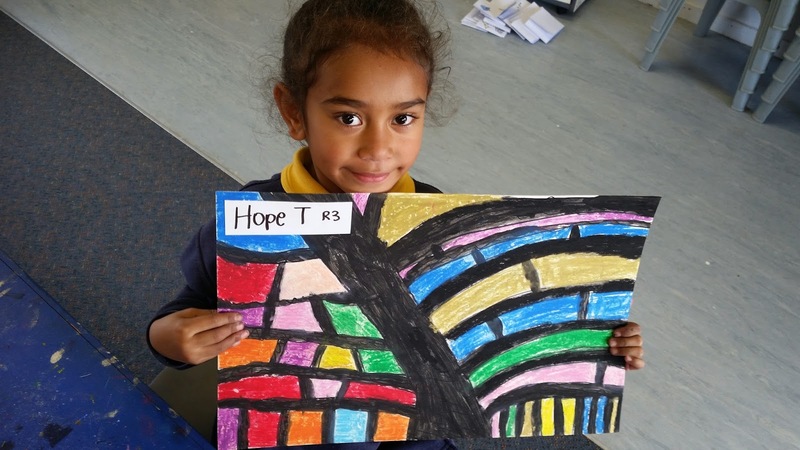 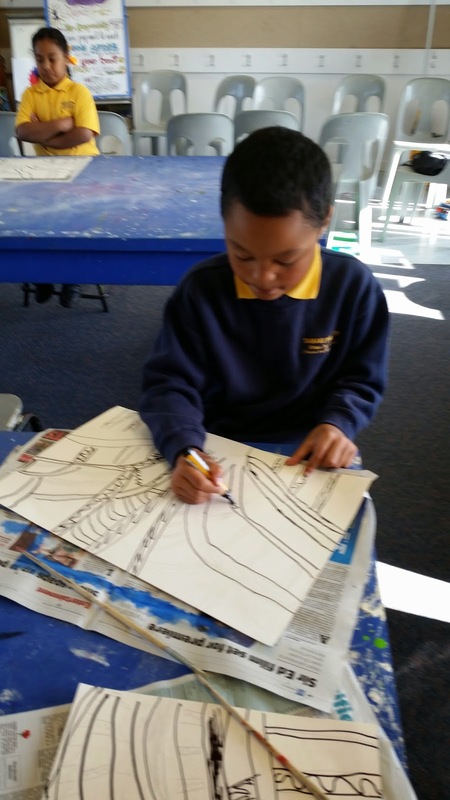 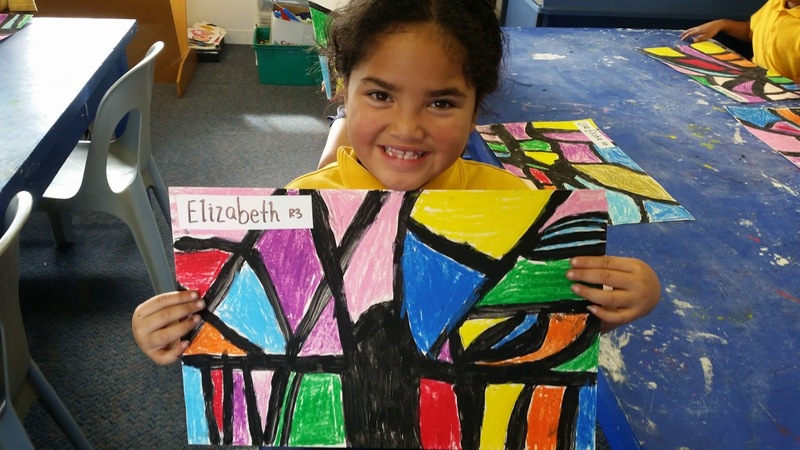 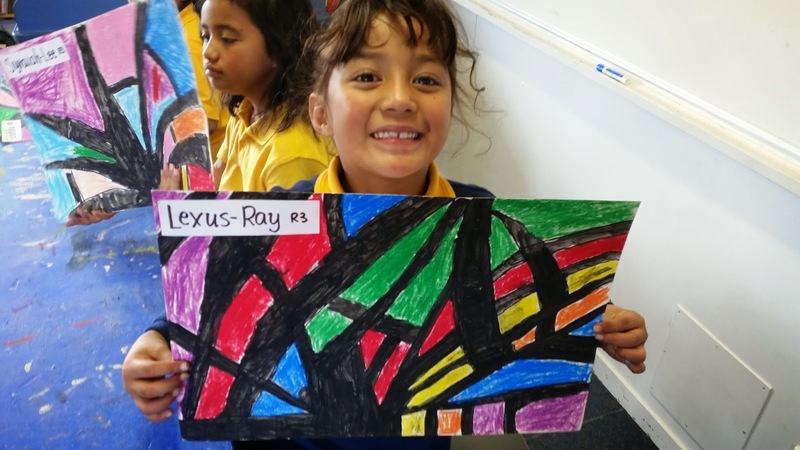 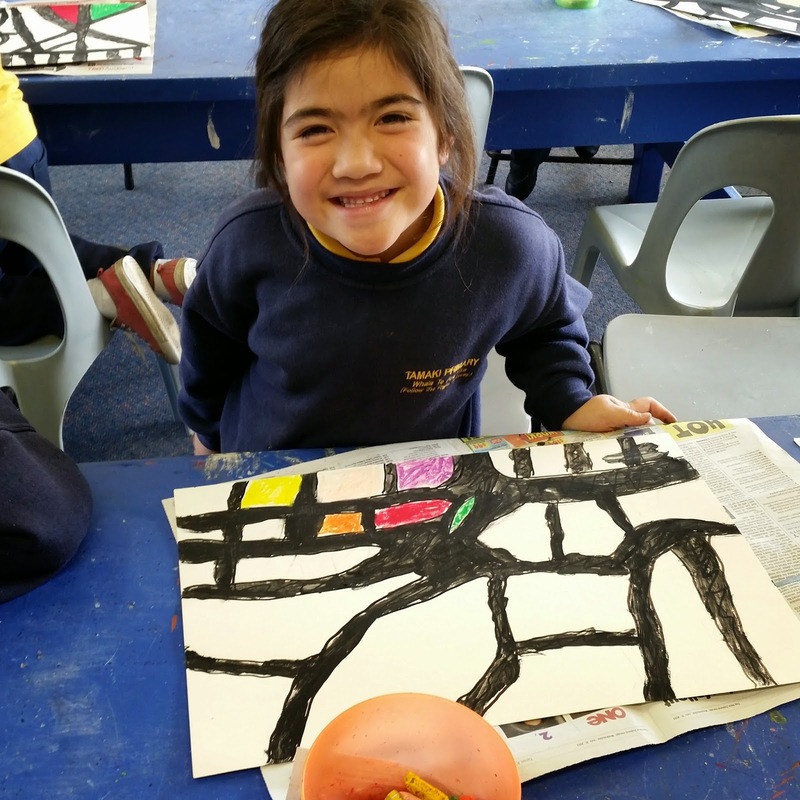 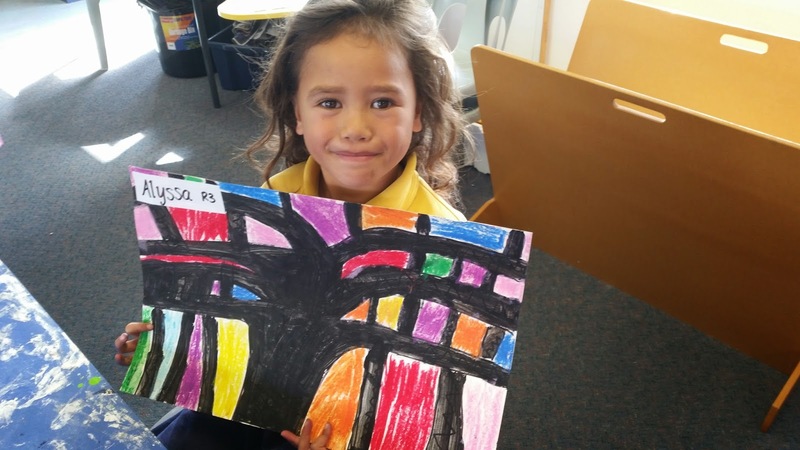 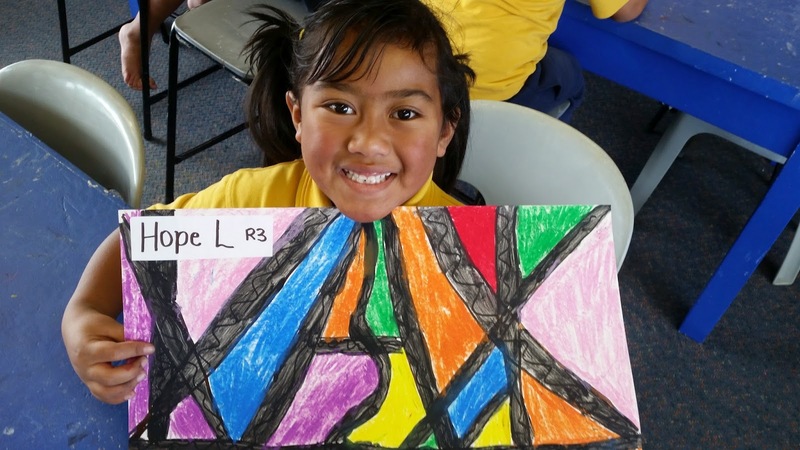 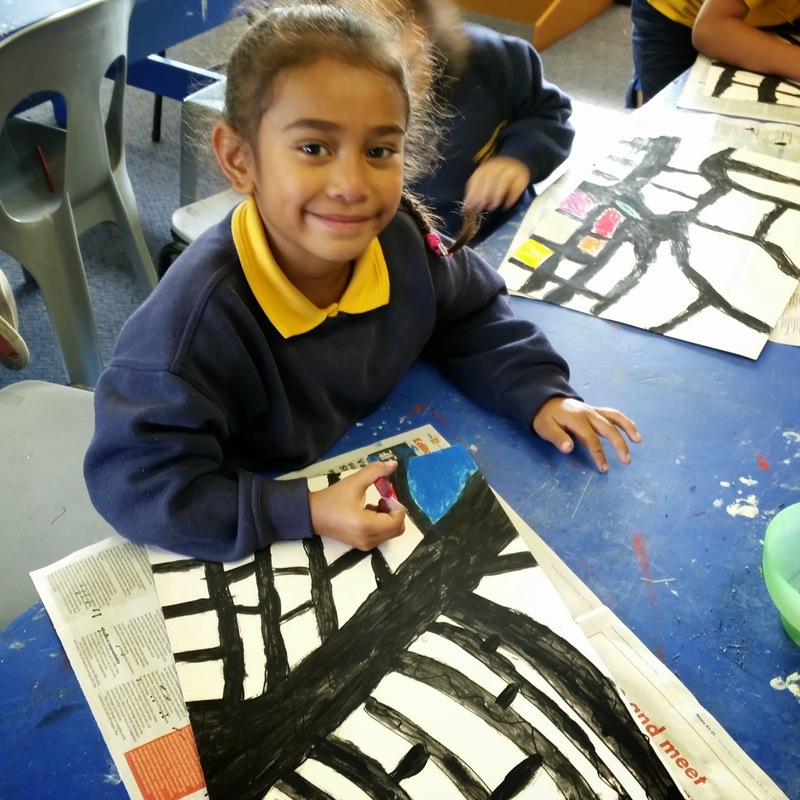 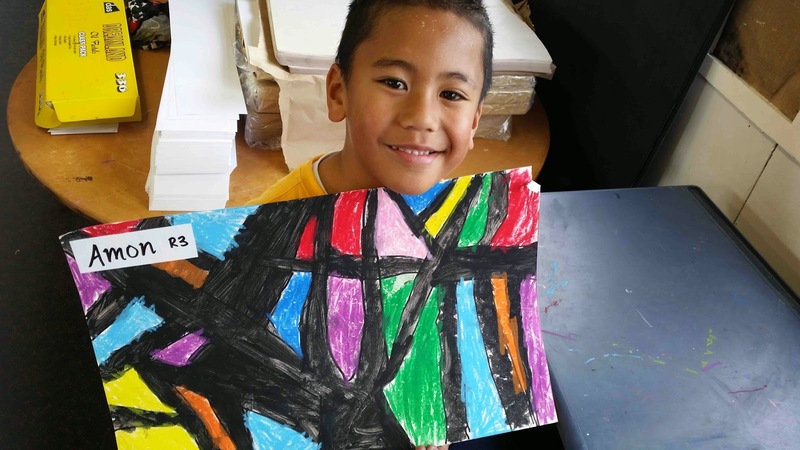 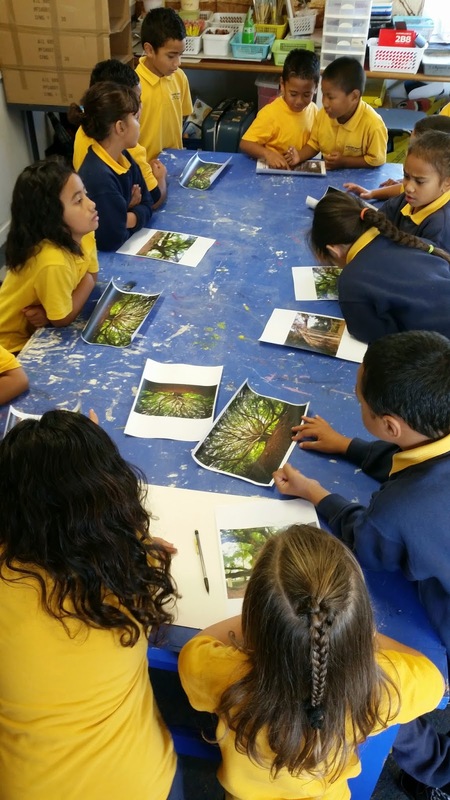 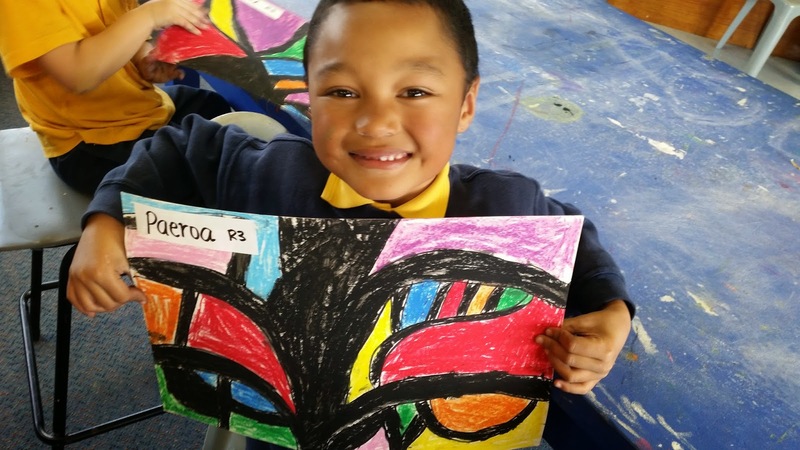 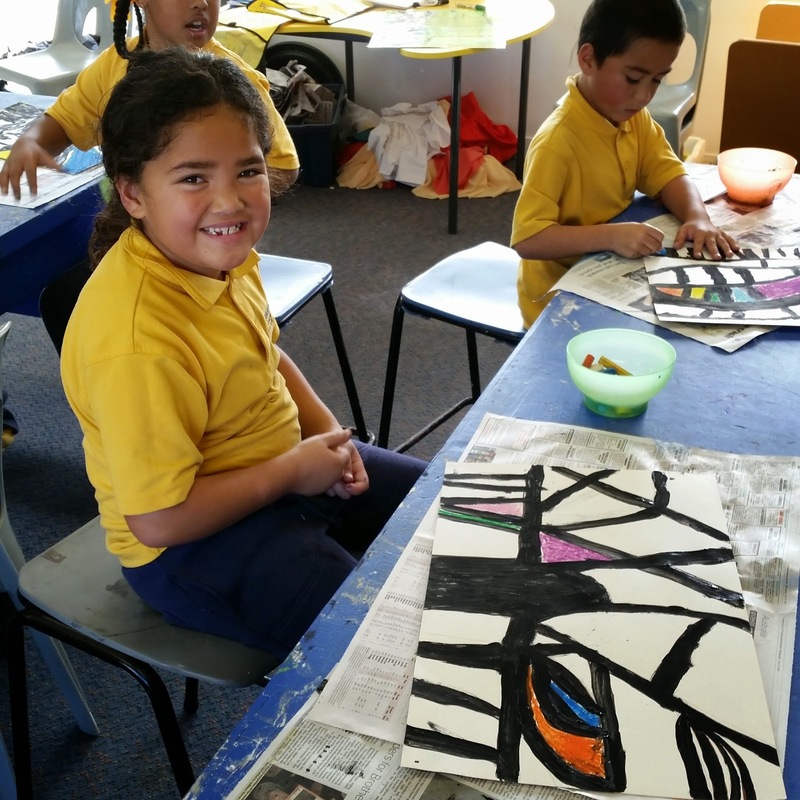 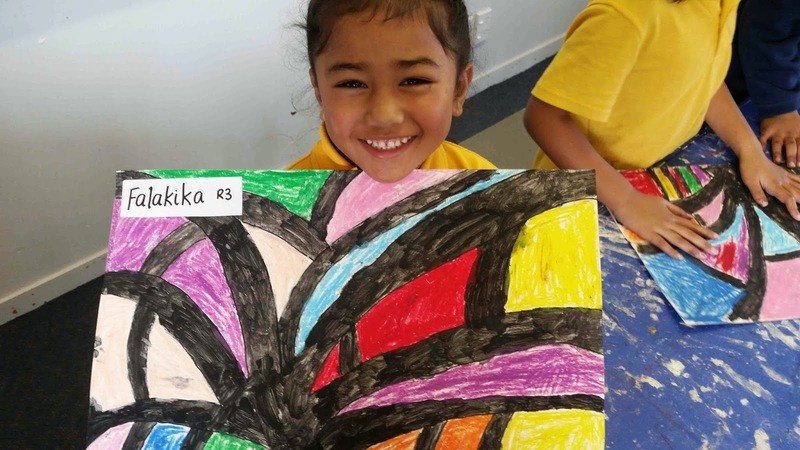 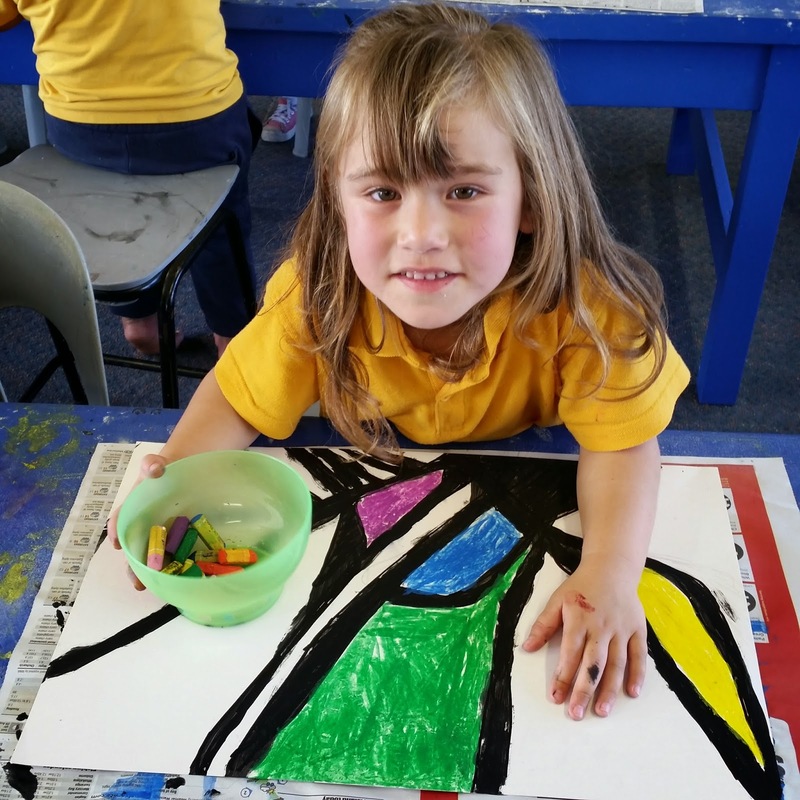 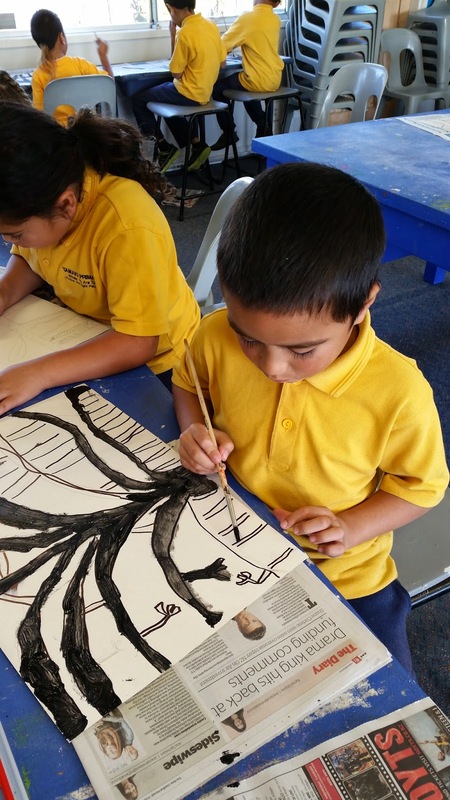 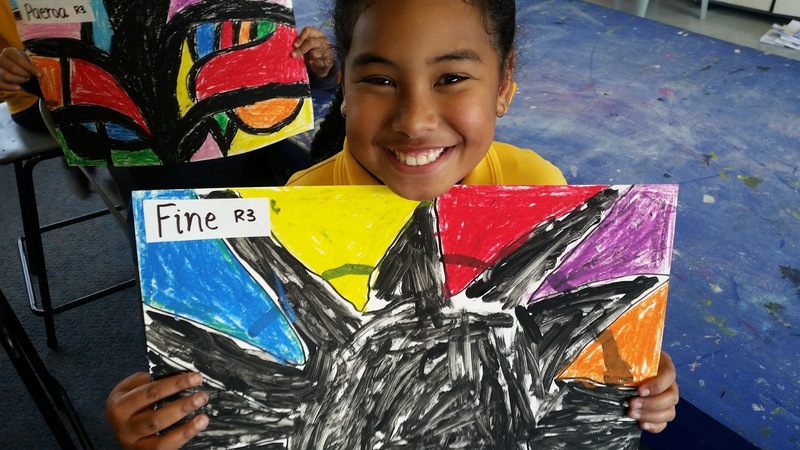 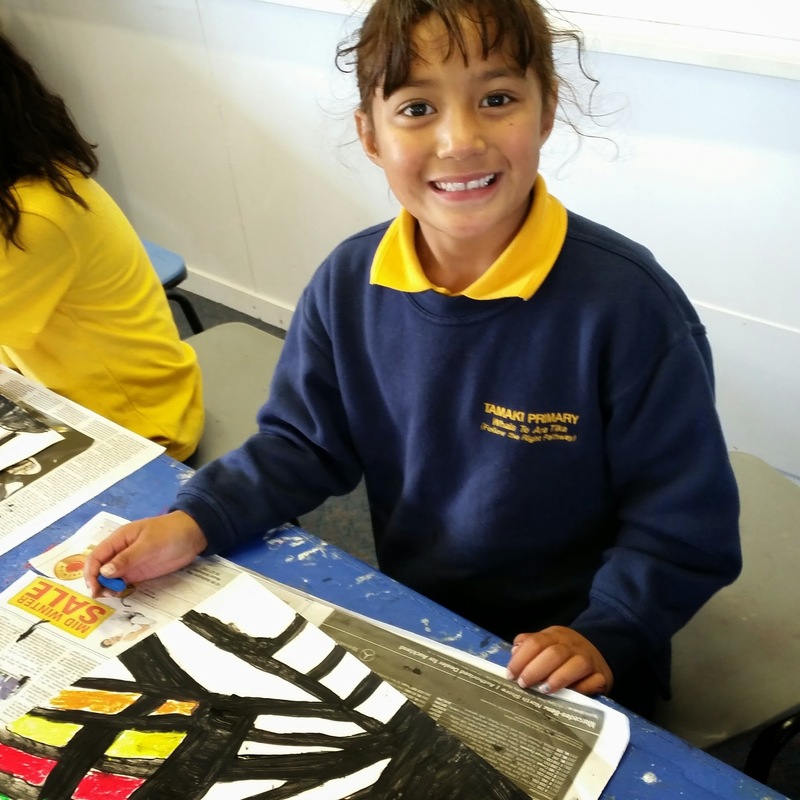 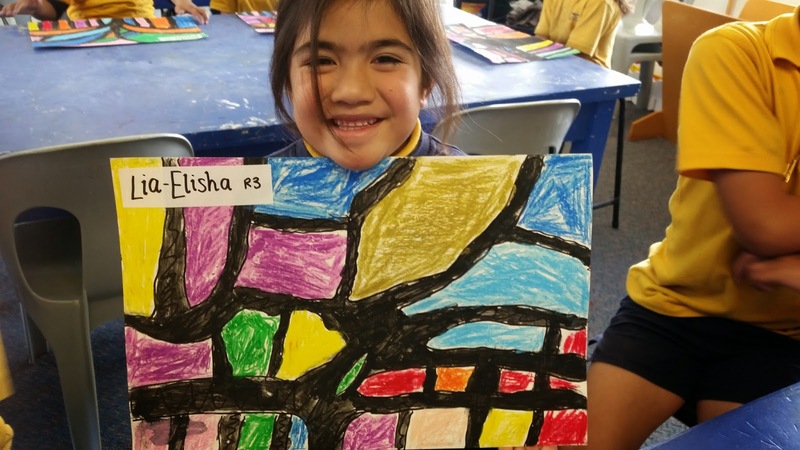 Tamaki Primary School Art: Term 2, Room 3 - Banyan Trees! 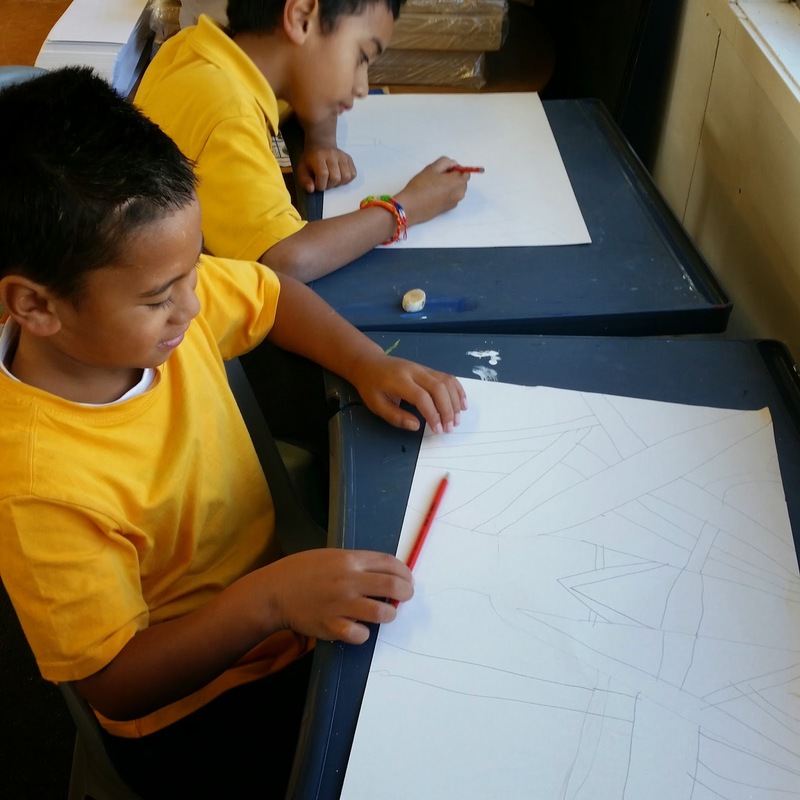 Today Room 3 moved away from New Zealand and learned about South Africa. 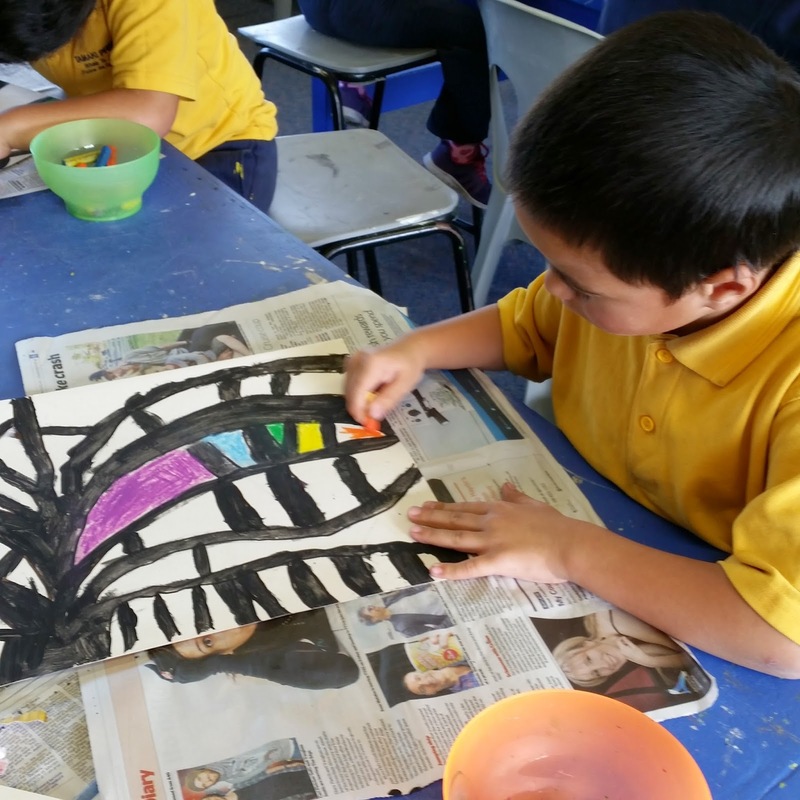 Because we love colours we decided to explore using the colour wheel to create Banyan trees! 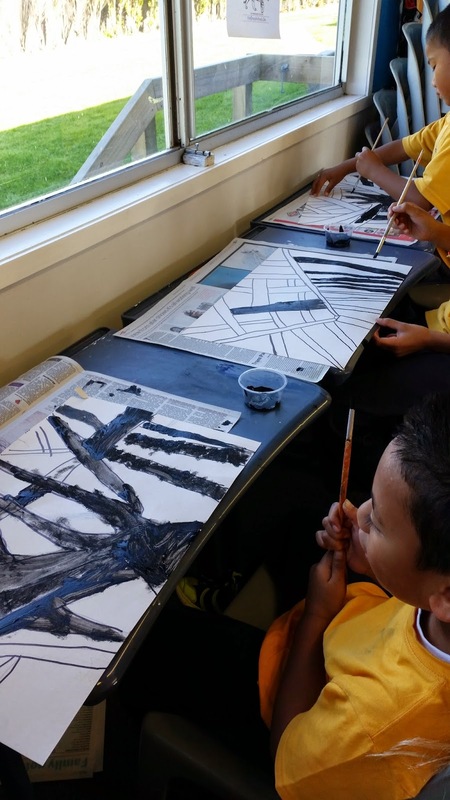 This really was extending ourselves as we were learning to use paint, to paint accurately with paintbrushes, and to use pastels inside a line. 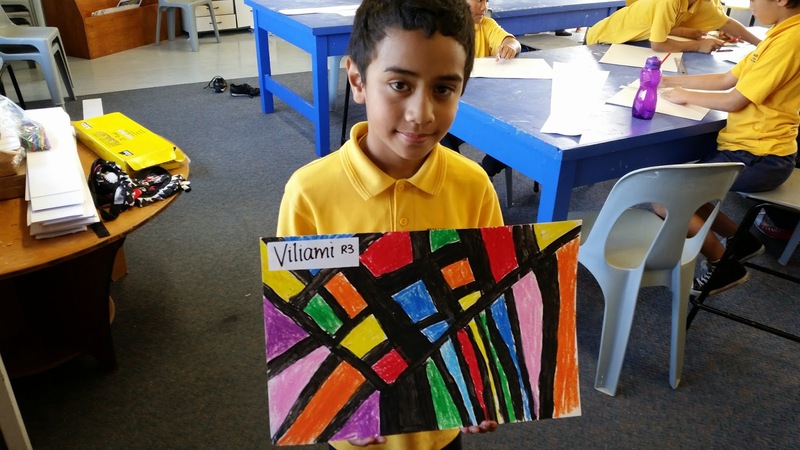 WALT: use pastels and colour inside the lines. 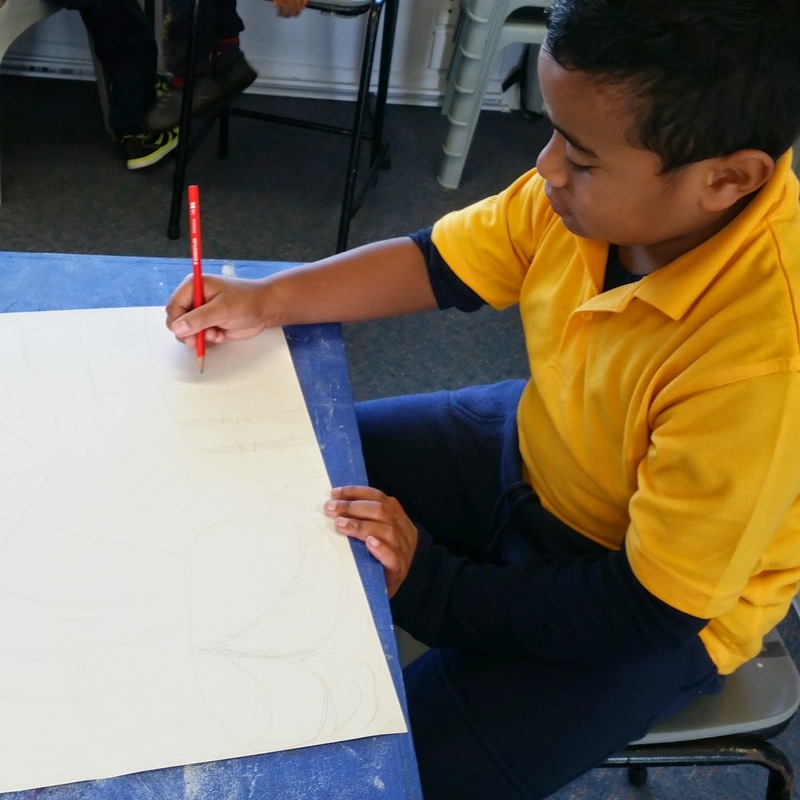 WALT: use inspiration from nature to create artwork. 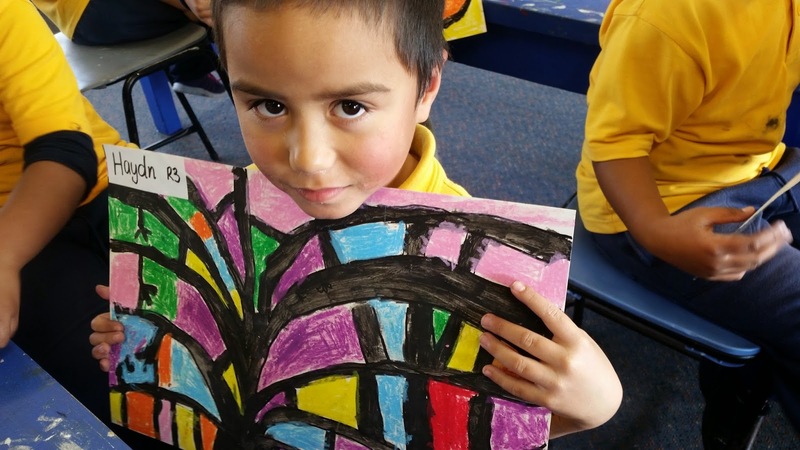 These have now been displayed in our school library! 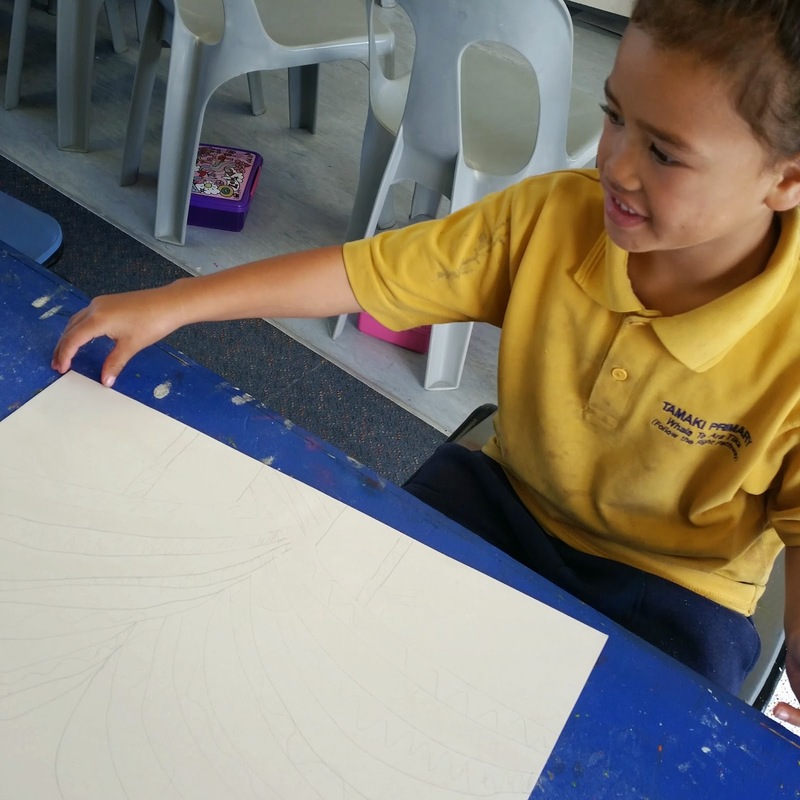 Our favourite part was colouring with the pastels and choosing our colours. 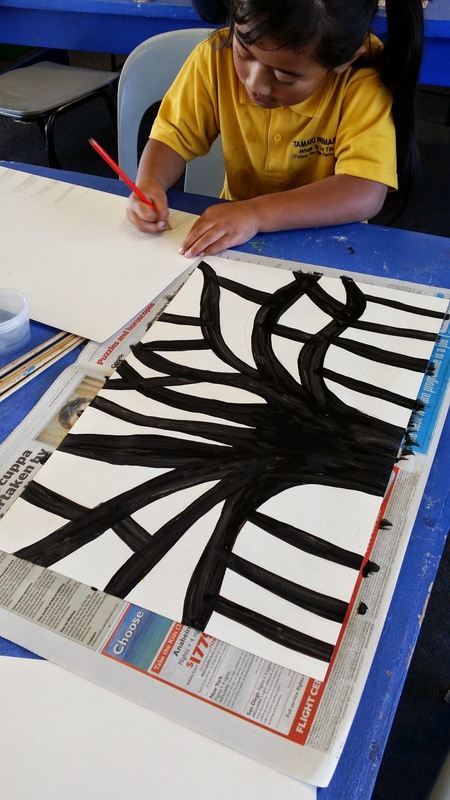 One part that we want to work on next time is our painting skills - as we found this really hard!